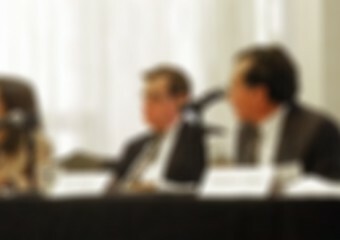 SCF Securities, an independent boutique broker-dealer headquartered in California, announced today that Rick Almaguer, SCF’s chief compliance officer, has been invited to serve on a panel alongside FINRA and SEC officials on May 8, 2012. 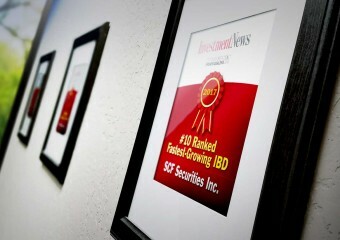 The panel will hold its presentation at FINRA’s district office in San Francisco, California. The discussion will probe items related to branch supervision and inspections.